Screen Pages is a leading Magento Solution Partner with a strong track record in delivering best practice eCommerce solutions for fashion, lifestyle and B2B merchants. Magento, now owned by Adobe, is an open source PHP application (built on the Zend framework) that supports hundreds of thousands of eCommerce websites across the world with a vibrant and extremely active development community. Due to continued expansion, we are looking to increase the size of our team. As a result, we are seeking a Front End Developer to join us. In this role, you will be working in a team of 10 developers to develop, extend and support e-commerce websites. Screen Pages conforms to best practice industry standards, including specification and design, structured development, workflow applications, version control, security, quality assurance and project management. Although not essential, experience of using Magento, Zend Framework, GIT & Linux would be a distinct advantage to your application. 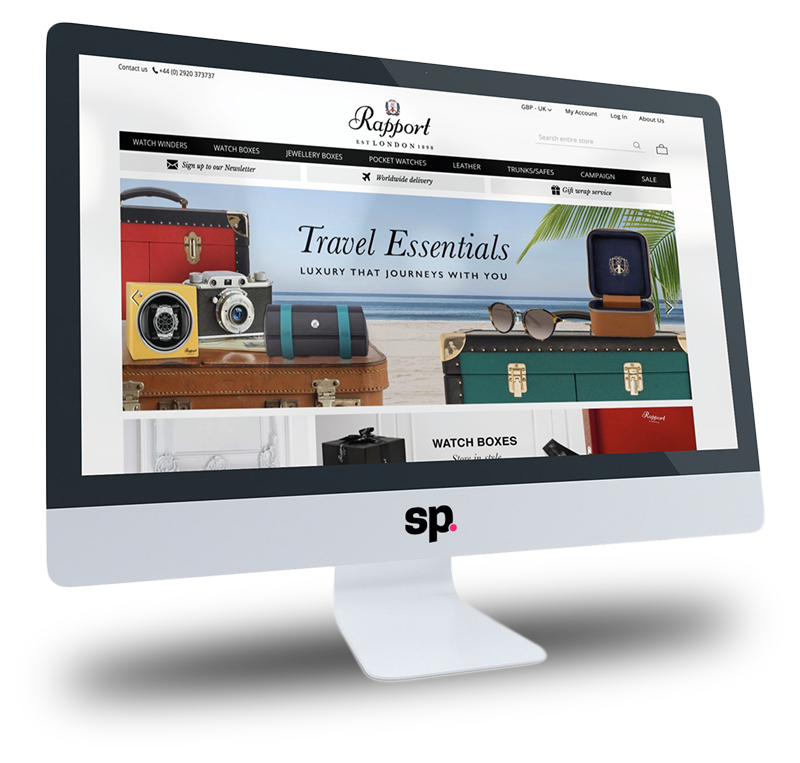 Developing and enhancing industry-leading ecommerce websites for popular niche brands. Resolving issues across our client websites through our support team.